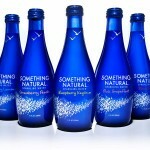 Food and Beverage talked with us here at Something Natural. They were intrigued by our packaging and we’re happy they like it. Read more here.